The configuration setting in /boot/config.txt can be done very easily with the Raspberry Pi Config Editor. The editor does not work with cryptic codes, but with plain texts. The configuration becomes child’s play. Do you work with Microsoft Windows? No problem. 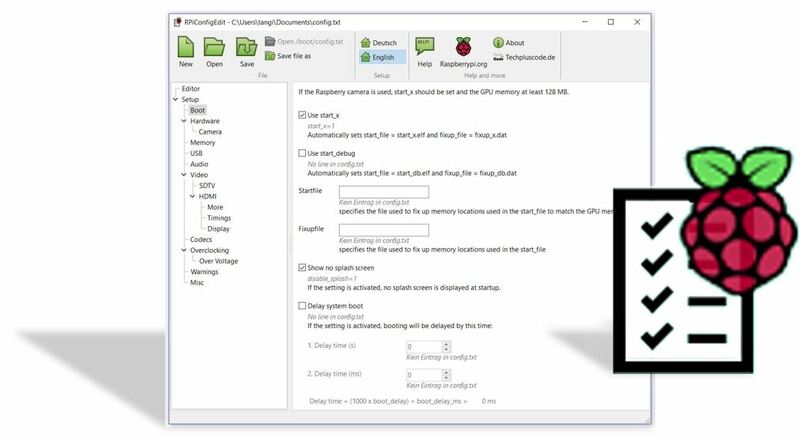 You can make the necessary settings for your project directly after writing an SD card for the Raspberry Pi. The Config Editor works like a normal editor. He can work with different file. This will allow you to prepare a configuration and later copy it to the /boot folder as config.txt. In the editor, you still have the choice: Do you rather use visual adjustment properties with checkboxes, selection lists or input fields? Or does a text editor with syntax highlighting fit better? If you enter a change via a selection field, the text in the editor is automatically updated. Conversely, known selection fields adapt to a change in the editor text. In editor mode, you can use the color scheme to see if a property can also be set visually. This is represented by a green color. Curious? Then download the current beta version and test the editor. The Raspberry Pi Config Editor is still in beta status. 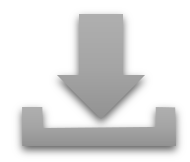 The current version can be downloaded here for Windows and Linux for free. The editor does not have to be installed. Suffice it to save and unpack at any location. On Linux, the archive is unzipped with tar xfvz 0.84-linux.tar.gz. The beta version is tested and works for me without known errors. I also change my live versions with it. The realization of the language support is still experimental. It needs three files. That should be improved in version 1.0.